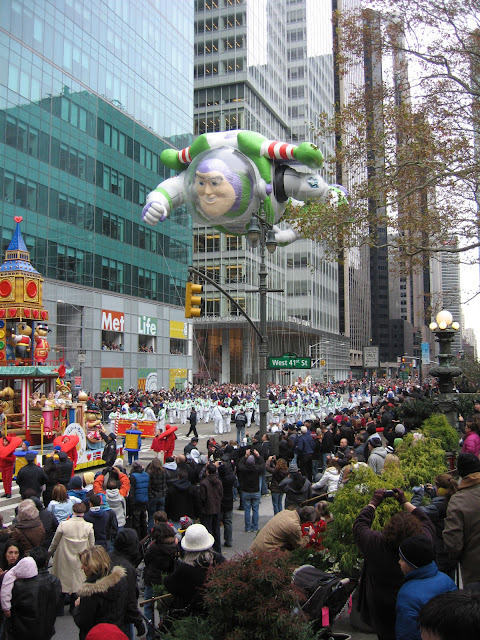 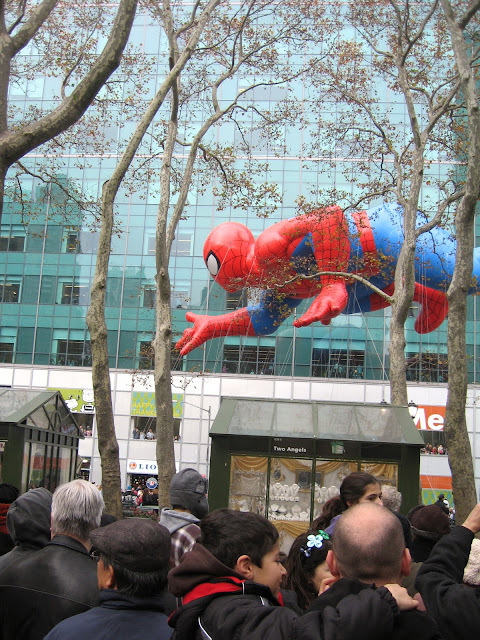 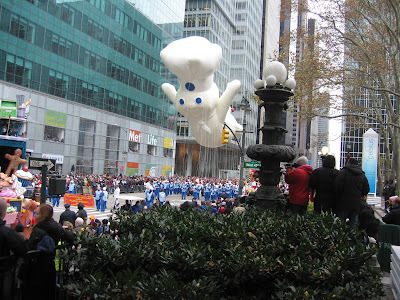 Thanksgiving brought some unusual visitors down Sixth Avenue. 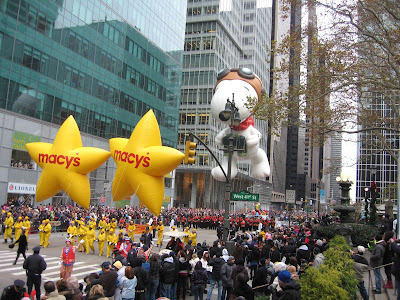 We were lucky to have a great view of them, but think of birds-eye view they get of the park! 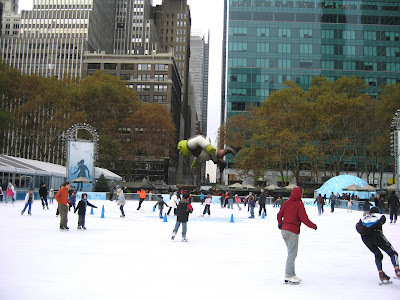 In addition to the Macy's Parade, the day was filled with skating, shopping, eating, and smiles all around.